With gemstone prices on the rise, more collectors and consumers are hesitant when making their purchases for fear of false stones. 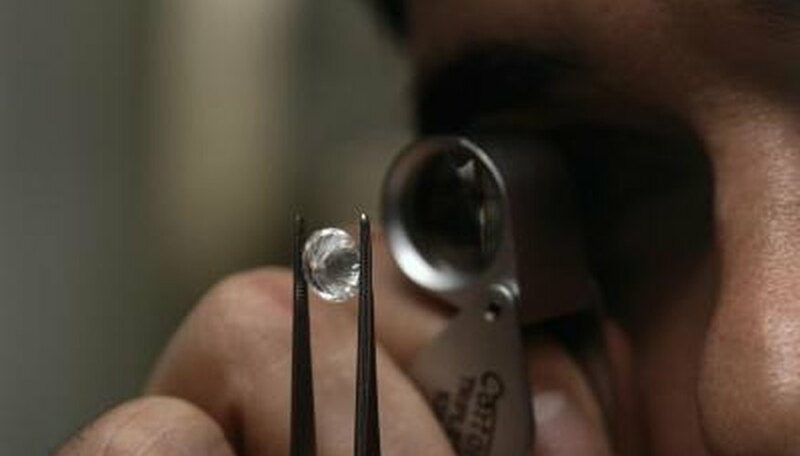 The first inquiry collectors and consumers investigate is whether gemstones are real. Forgers have created clever replicas and synthetic stones to closely mimic the traits of natural gemstones, but fakes can still be identified. There are several helpful ways with which collectors and consumers can identify real gemstones, and avoiding purchasing fake replicas. Avoid gemstone and jewelry deals or sales that seem too good to be true. More often than not, these deals trick consumers into buying fake or synthetic stones, even though they are advertised as natural gemstones. Make gemstone purchases from reputable dealers that guarantee authentic gemstones also include money-back returns. Purchase a loupe. This handheld magnifying device is a favorite among both professional gemologists and hobby gemstone collectors alike. 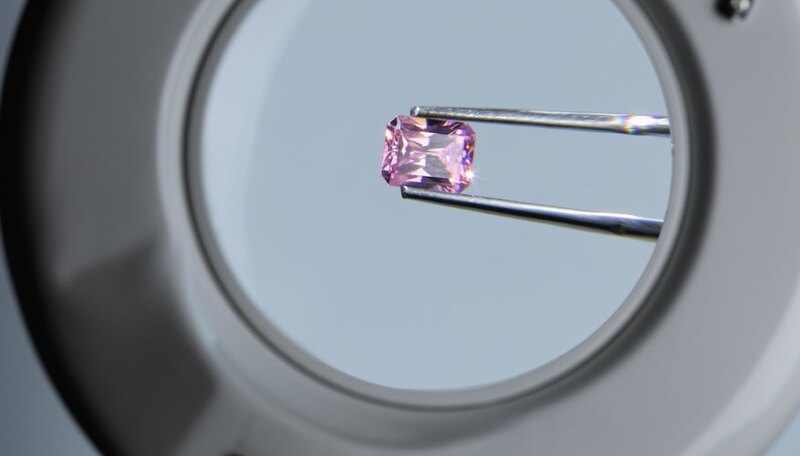 This device allows for close inspection of the gem’s center, which can reveal cracks or a complete lack of inclusions--both signs of a fake gemstone. If natural inclusions are found, then the gemstone is real. Examine the entire stone, even if set in a setting, for foils and paints. 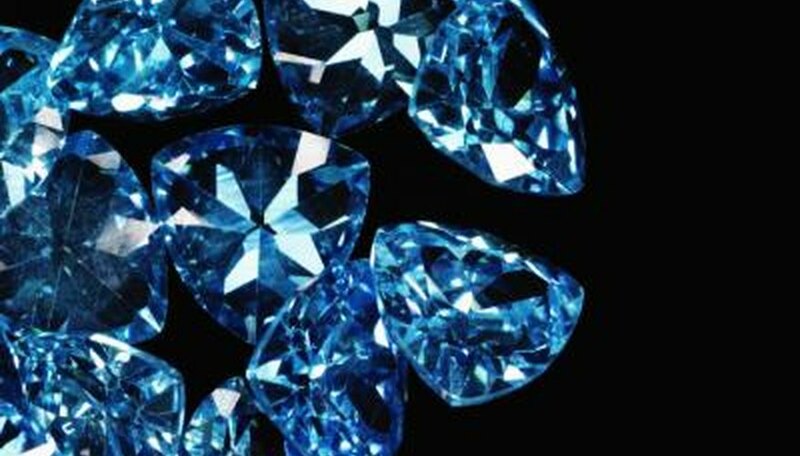 Real gemstones do not contain foil or paint, which are used to enhance synthetic or fake stones, and are generally found on the underside of stones. Settings are often used to disguise these enhancements. Investigate the color saturation of your stone(s). 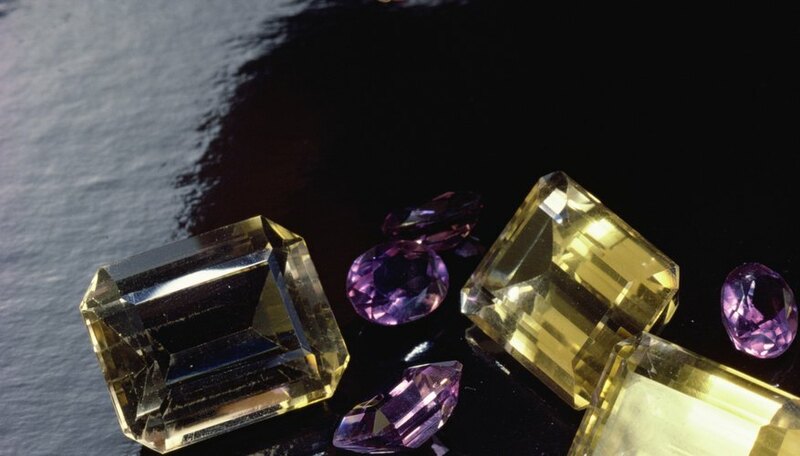 With a few rare exceptions (ametrine, fluorite, alexandrite, for example), your authentic gemstone should have an even hue. Uneven coloration suggests the stone has been enhanced with dyes, or is completely fake. Position your gemstone under artificial lighting. Real gemstones have a high luster and refract light more intensively than synthetic or fake stones. Speak to a jeweler about your stone(s). 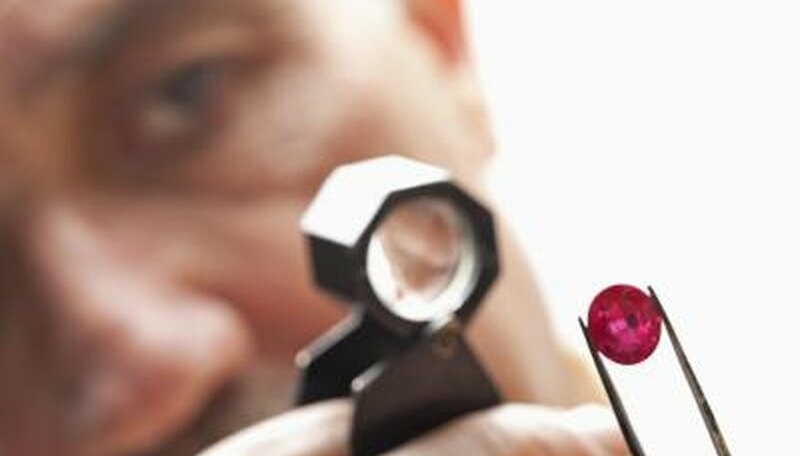 Most jewelers have tests and equipment that can classify authentic gemstones and uncover imitations. 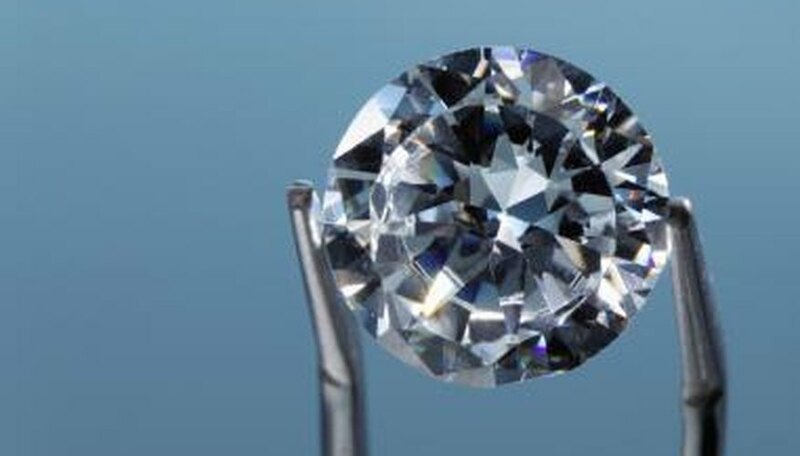 Some jewelers offer these services free of charge, while others have flat fees. If a jeweler cannot identify whether your gemstone is real or fake, he may refer you to a gemologist. Ask a gemologist about the quality of the gemstone. Gemologists have specialized equipment and procedures that can determine what your gemstone is, and whether it is real, synthetic, or fake. If you decide to purchase a gemstone from a vendor, ask for a certificate of authenticity or certificate of appraisal.